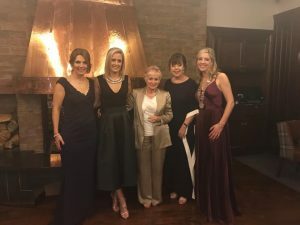 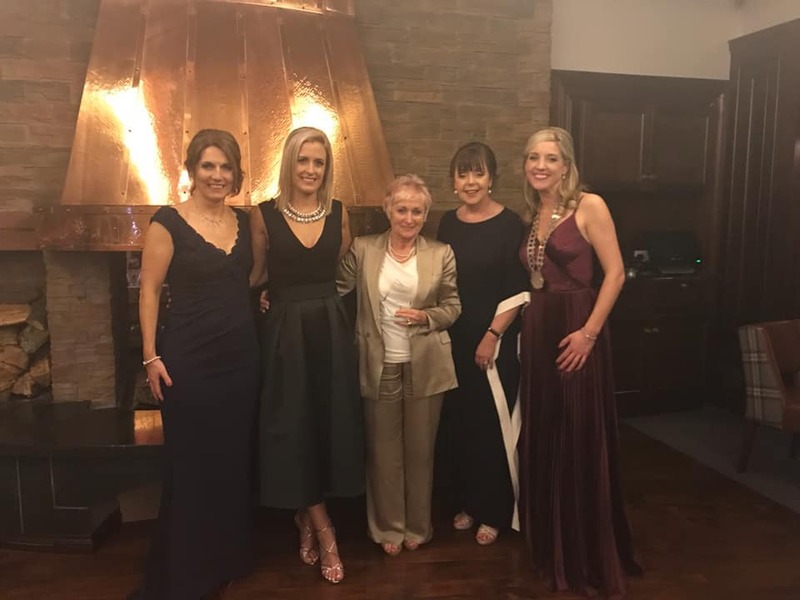 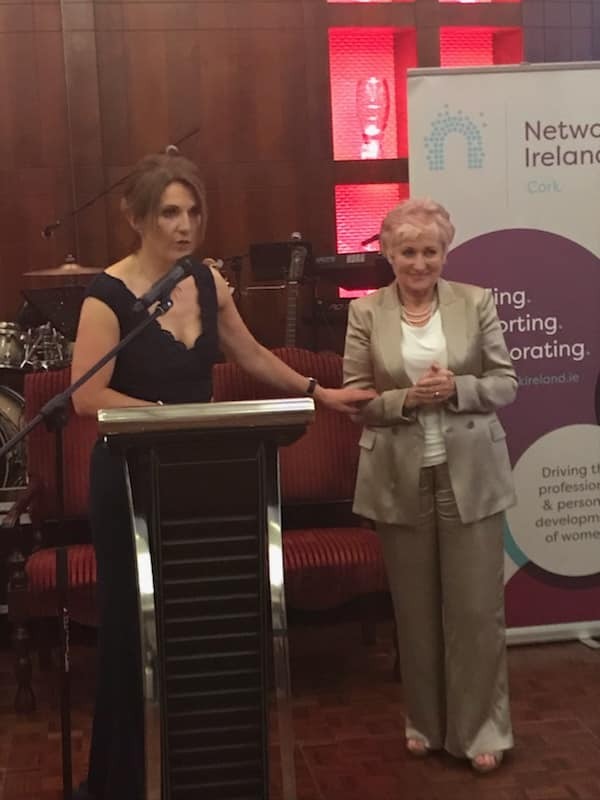 We are all so proud of HOPE founder and Hon.Director Maureen Forrest who was honoured for her extraordinary contribition to humanity at the Network Cork Businesswoman Of The Year Awards recently. 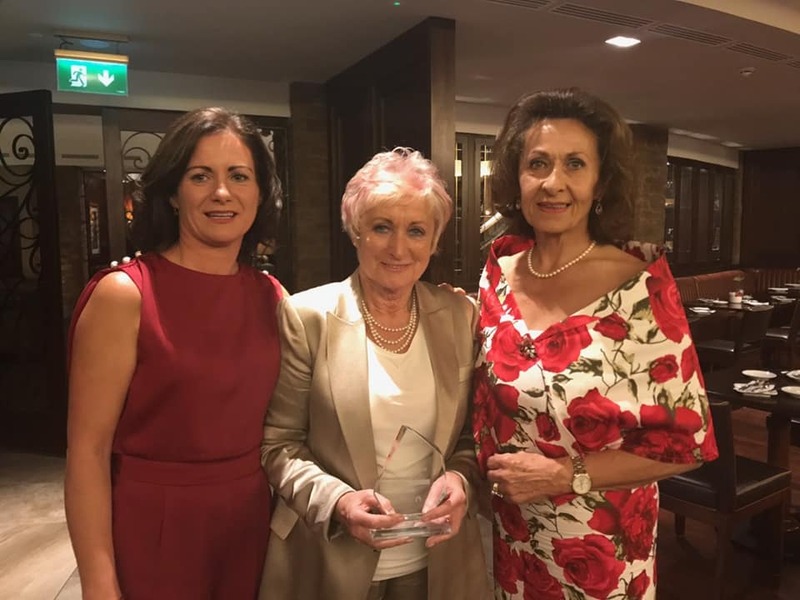 Well done Maureen, you inspire us all every day. Thank you to our long term volunteer Loretto Kennedy and Michelle Forrest who accompanied Maureen at the event. 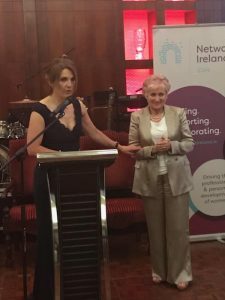 PreviousPrevious post:Calcutta Run NYCNextNext post:Dublin Lunch a resounding success!